HYSTOU FMP03B comes with Intel Core i5-7200U, 16GB RAM and 68GB storage (4GB emmc and 64GB SSD), which is a high performance dual-core 64bit chipset which is known for a maximum speed up to 3.10GHz, with Intel HD Graphics 620 GPU, the quality configuration provides you with ultra-fast running speed and professional graphic processing ability. Check Price and More. 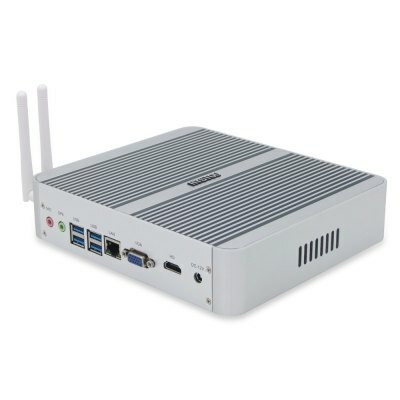 Its is powered by the quadcore Intel N3450 and features up to 8GB of RAM, 64GB of onboard storage, dual band wireless AC, Gigabit Ethernet and Bluetooth 4.0. This model is a new Windows Mini PC from the company with some pretty interesting specs including up to 8GB of RAM and a built-in microphone. It has a M.2 slot, USB 3.0 ports, USB Type-C port and 2.5″ SATA bay located underneath the unit. What’s most interesting is that it is LINUX UBUNTU compatible. Check Price and More. 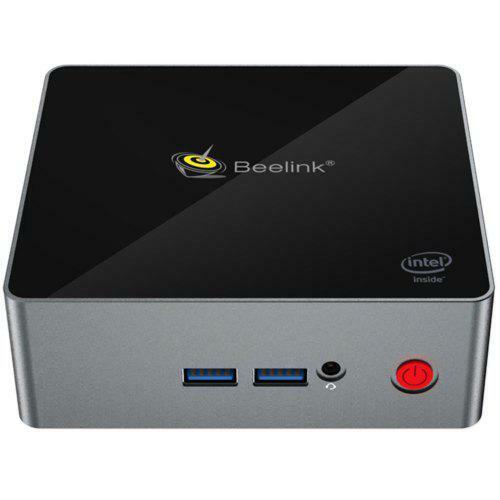 Beelink BT3 Pro is an upgraded version of the Beelink BT3 mini PC, and one of the Best Intel Z8350 Mini PCs. 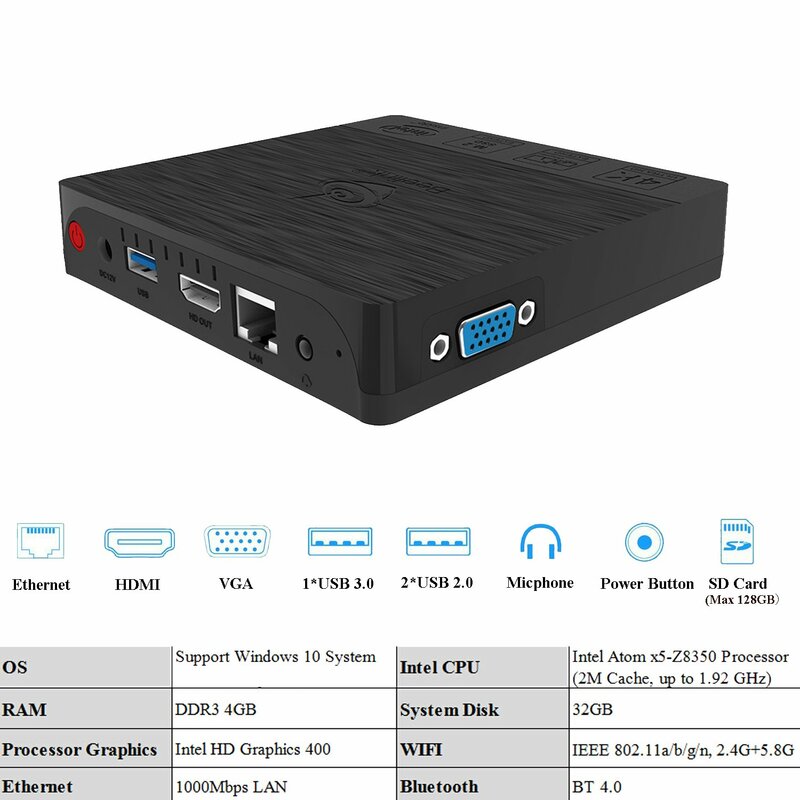 It features an Intel Atom x5-Z8350 SoC and 4GB of RAM on board, as well as a new VGA port and minor changes in the design of its box. It comes with 4 GB of RAM and 32 GB and 64 GB of eMMC storage. Limited storage compensated by the presence of an SDXC card reader which will extend the possibilities of the machine somewhat. Also, people can choose LINUX UBUNTU OS as well. It has 4 versions for choice.